As you go about structuring your diet plan, one of the most important things that you should do is try and choose healthy recipes for breakfast. How you start your day is going to set the tone for everything that comes after it, so if you’re not fueling your body right from the start, you’re not going to see the progress that you had been hoping for. By providing a nice even mix of proteins, healthy fats, as well as wholesome carbohydrates that pack in some fiber to keep you full until mid-morning, you can be sure that you’re equipping yourself with everything you need to stay fuelled until your mid-morning snack or dinner. 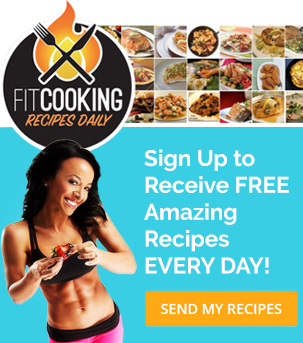 Let’s have a quick look at two things that you should be looking for when choosing healthy recipes for breakfast to add into your day. The very first thing you’ll want to be on the lookout for is that your breakfast contains the right calorie intake for your goals. If you’re someone seeking fat loss, you’re going to want to be taking in around 150-300 calories, depending on what your total calorie intake target is and how many calories you have to allot to this meal. By making sure that you don’t consume too many calories, you can ensure that you aren’t overstepping your needs and facing weight gain. Second, the next thing that you’ll want to look for are ingredients that will help to boost your rate of fat loss progress. 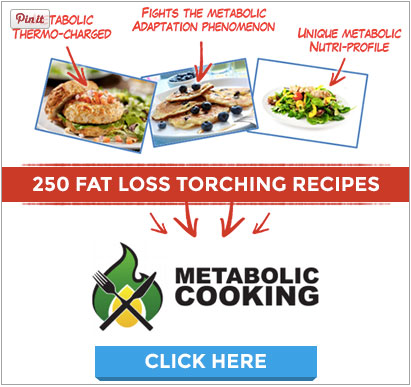 Certain ingredients can help to boost the metabolic rate and enhance the rate of fat burning taking place in the body, so by choosing these foods over others, you can move one step closer to success. In the recipe below, apple cider vinegar is what enhances this process along and will also help to stabilize your blood glucose levels so you don’t experience any blood sugar lows that prompt you to consume more food. Try this one of our healthy recipes for breakfast next time you’re in need of something to liven up your diet. Peel the eggs and slice the eggs in half. Carefully remove 3 yolks (leaving 1 yolk) into a mixing bowl. Mash the eggs with a fork. Stir in yogurt, chilli powder, garlic powder, onion powder, apple cider vinegar, and mix until creamy. So make sure that you’re keeping this information in mind as you seek out healthy recipes for breakfast. Choose wisely and you’ll be sure to get your day off to a great start. it’s good i read the earlier reply to start off the breakfast for the day. 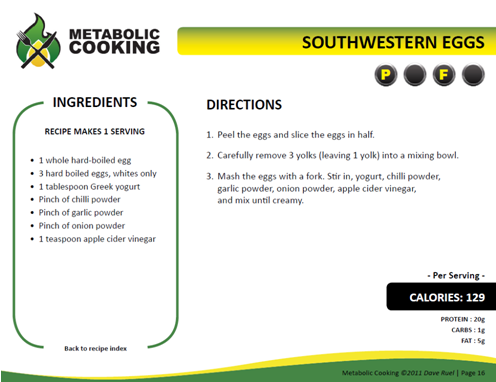 i was actually planning to have the south western eggs for tonite, maybe i’ll try it for breakfast tomorrow. karine u are the greatest. lv u.